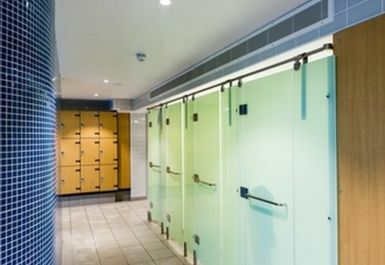 Ross Swimming Pool has recently invested £2.3million into refurbishing their facilities including gym, exercise studio and pool. The gym now provides the latest top range equipment to use. 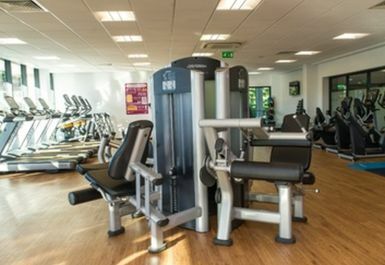 The new facilities gym offers the latest cardiovascular and resistance machines, free weights, benches and much more equipment to work all parts of your body. 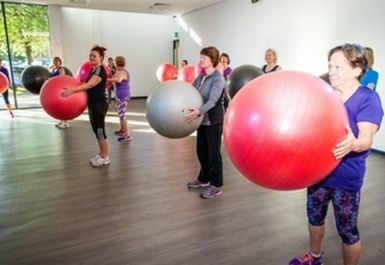 The fully qualified and friendly staff are always willing to lend a helping hand with your health and fitness programme. 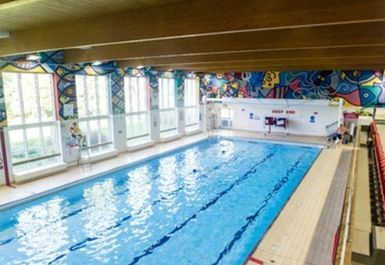 Passes include both gym and swimming. Good clean and tidy gym. Great gym friendly helpful staff. Excellent gym good range of equipment. 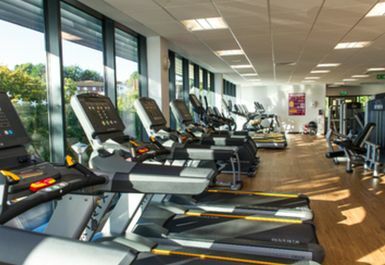 Great Gym good range of equipment. Great Gym clean with friendly staff. And a great range of equiptment. 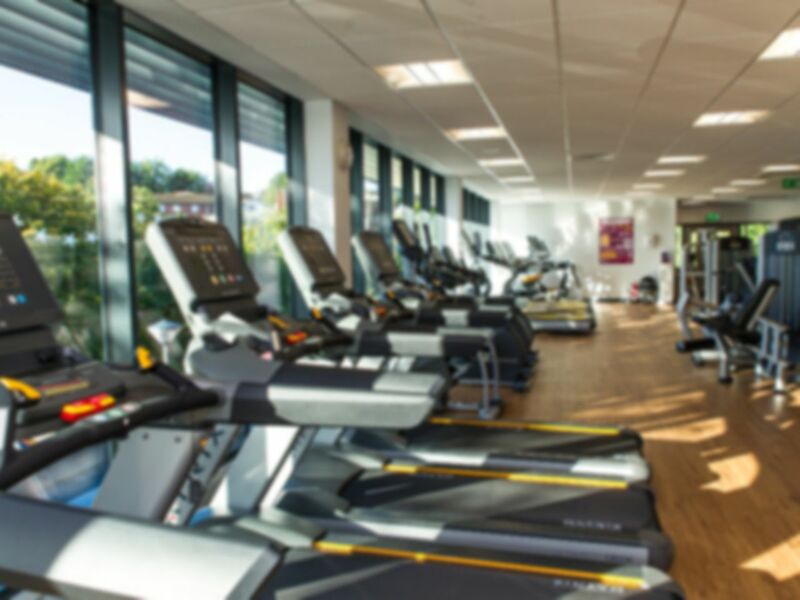 Really enjoy using this Gym clean with plenty of equipment and friendly knowledgeable staff. Looking forward to my next session.